From £725 + VAT per workstation per month. 125 Old Broad Street is the former location of the London Stock Exchange. 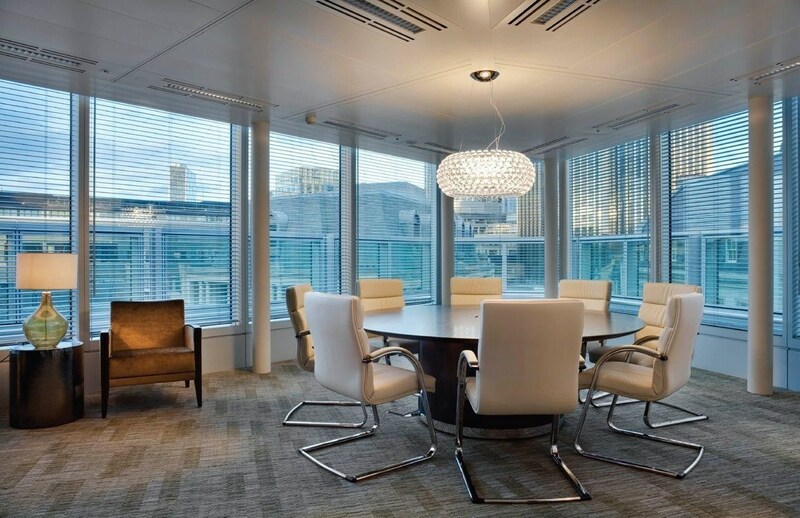 It now provides premium office suites in an excellent location in the heart of the City's financial district. 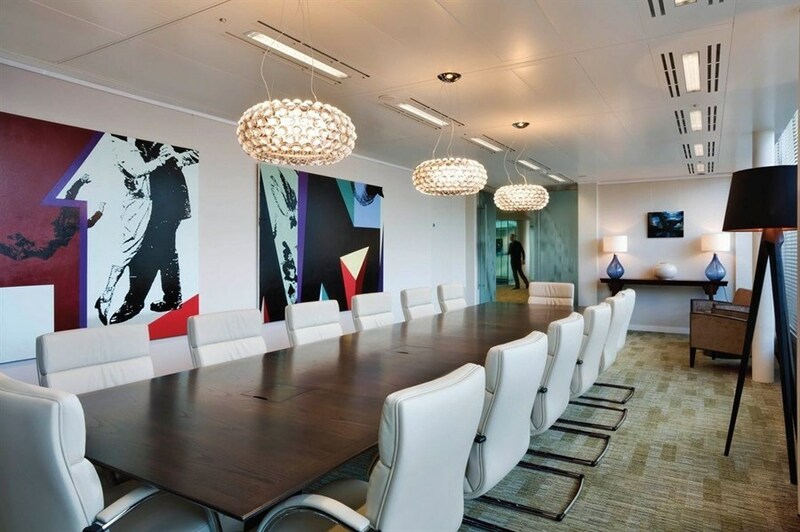 The building benefits from high-quality interior design, client reception and break-out areas and a selection of meeting, interview and board rooms. The building is located close to the Bank of England and has good transport links, with Bank tube station two minutes away and Liverpool Street mainline station 5 minutes away.